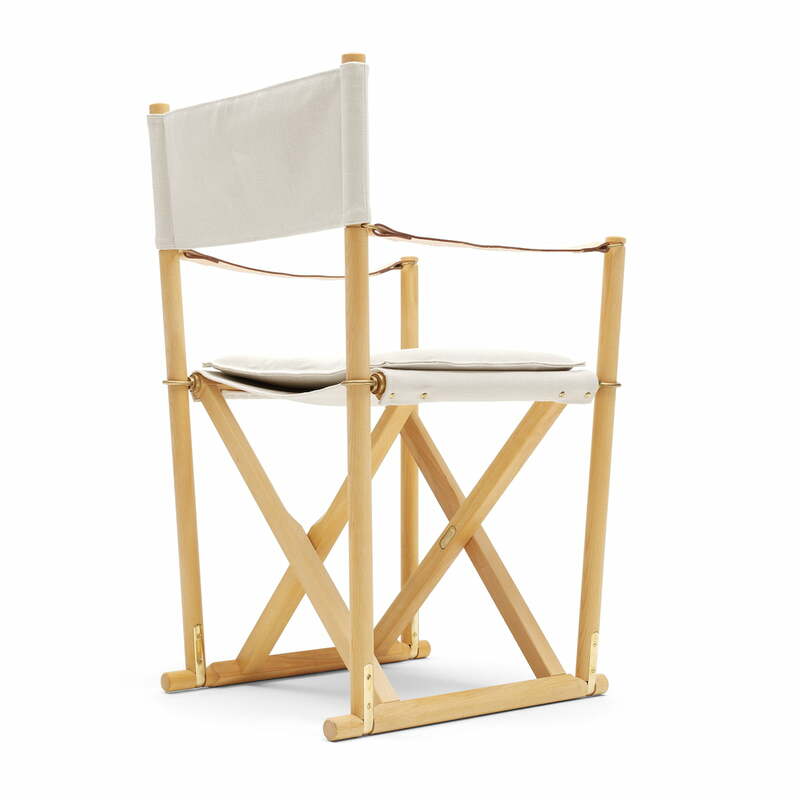 The folding chair MK99200 by Carl Hansen is a classic Director's Chair, designed by Mogens Koch in 1932. At that time, he designed the folding chair for a competition for additional seating in a church. The special feature of the MK99200 is that it will stabilize itself as soon as you sit down. In addition, it is also simple and space-saving to store after use. 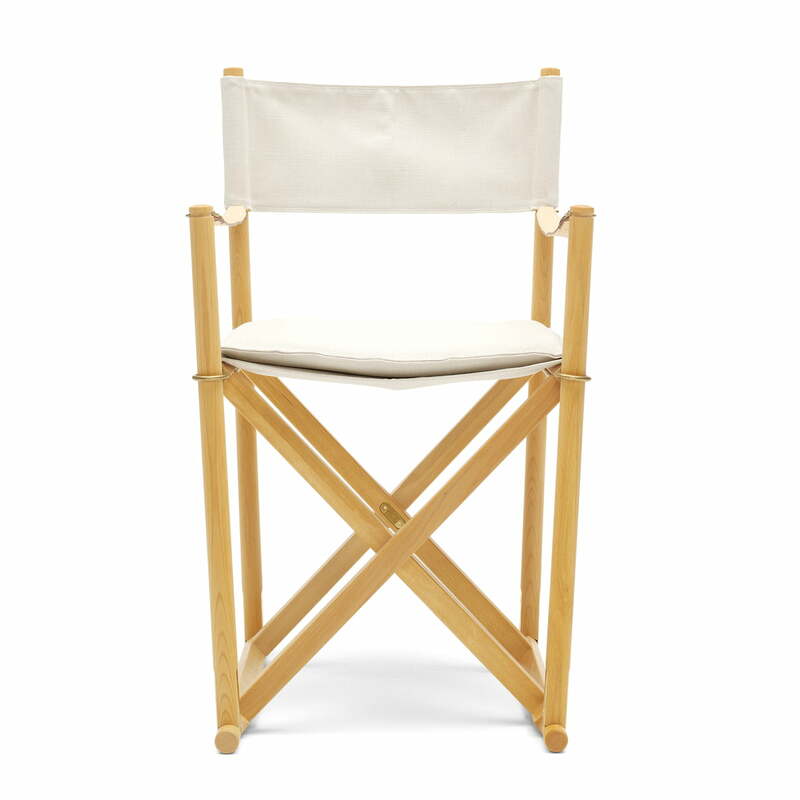 The folding chair is a stylish alternative to other seating, taking up little space only. The chair offers a seat for spontaneous guests in a noble way and can be used flexibly at any time. The folding chair is made of solid wood. Seat and backrest are equipped with natural linen or leather. The armrests are made of saddle leather. 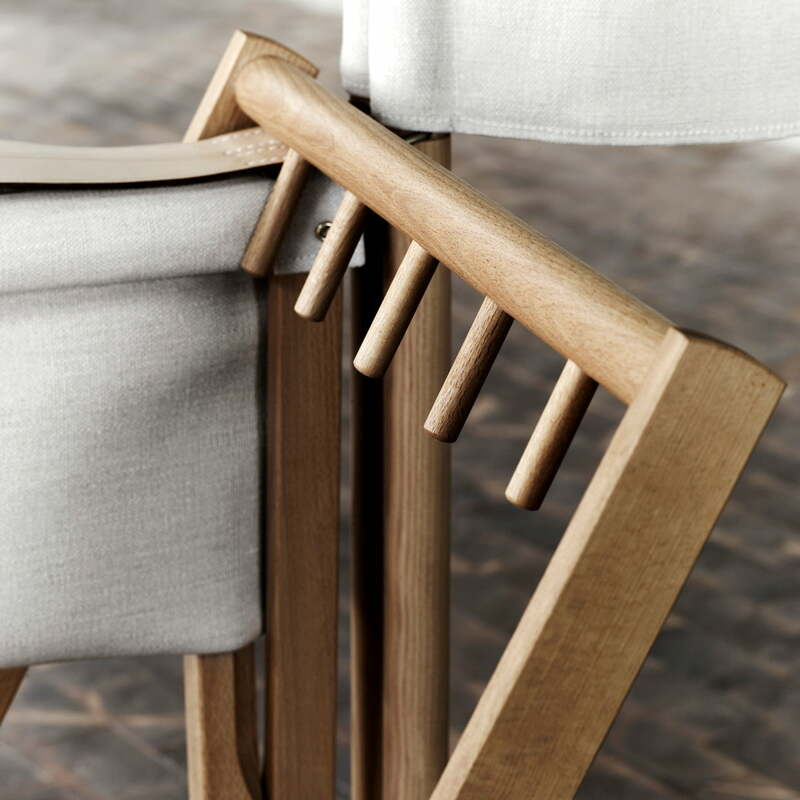 Product single figure of the Chair MK99200 by Mogens Koch for Carl Hansen in canvas / beech soaped. 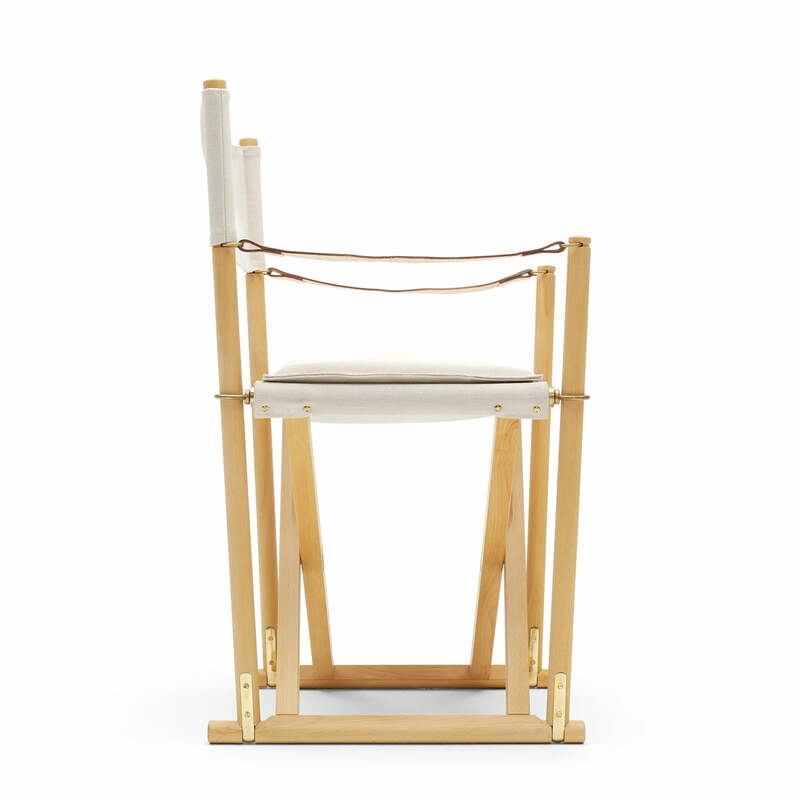 The frame is made of solid wood and the seat and backrest are made of natural linen. Side view of the Chair MK99200 folding chair by the design label of Carl Hansen. 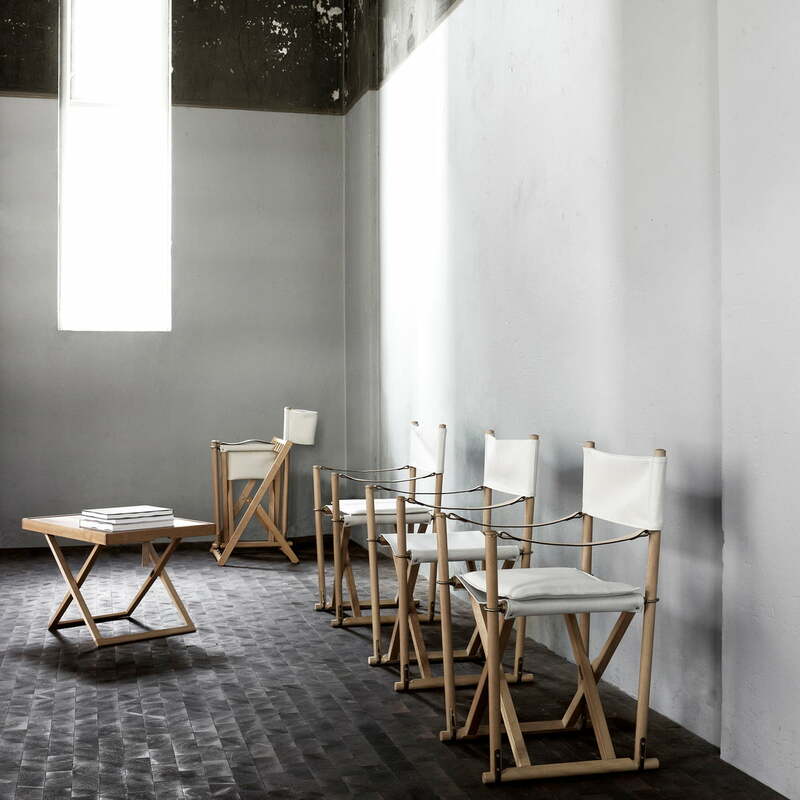 Mogens Koch designed the folding chair for a competition for additional seating in a church. Folding Chair MK99200 by the manufacturer Carl Hansen: The folding chair MK99200 by Carl Hansen is a classic Director's Chair, designed by Mogens Koch in 1932. 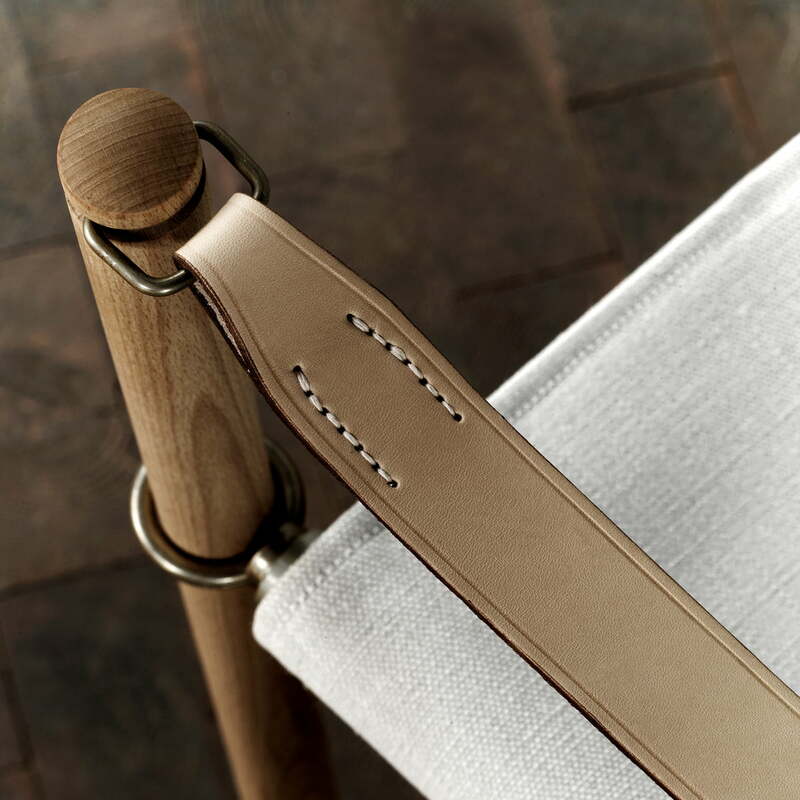 Ambience view of the folding chair MK99200 r by the design label of Carl Hansen. The special feature of the MK99200 is that it will stabilize itself as soon as you sit down. Folding Chair MK99200 by the design manufacturer Carl Hansen: The chair offers a seat for spontaneous guests in a noble way and can be used flexibly at any time. 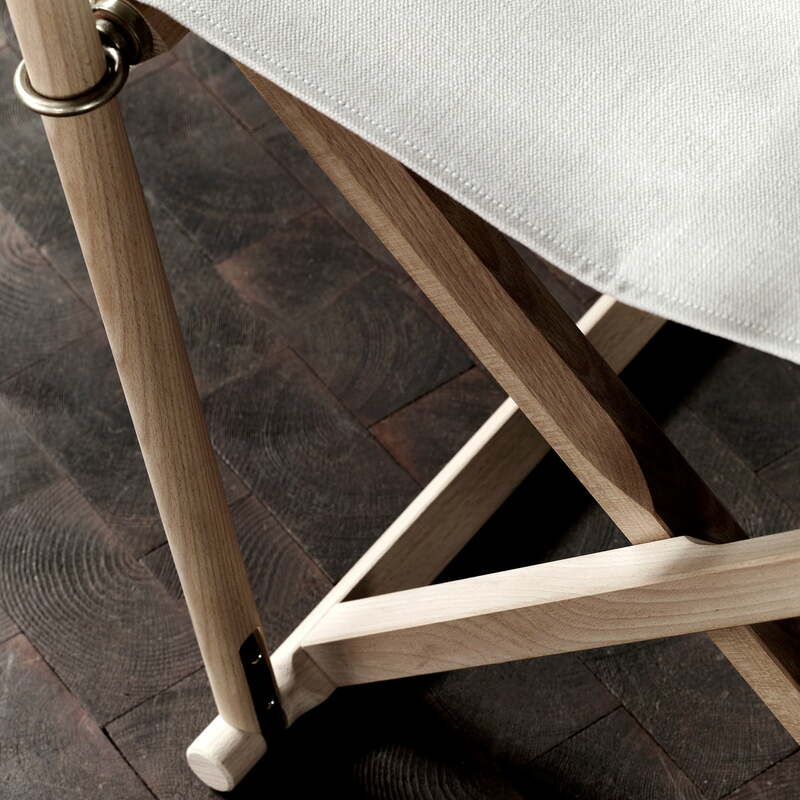 Detail view of the folding chair MK99200 from the design label of Carl Hansen designed by Mogens Koch in 1932. 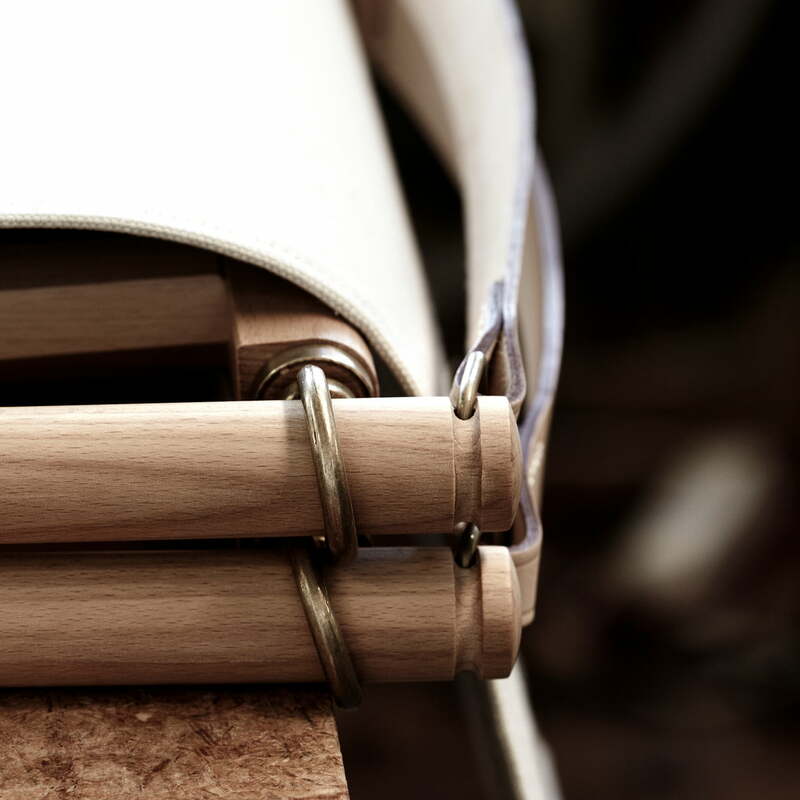 The chair’s armrests are made of saddle leather. Side view of the MK99200 folding chair by the design label of Carl Hansen. 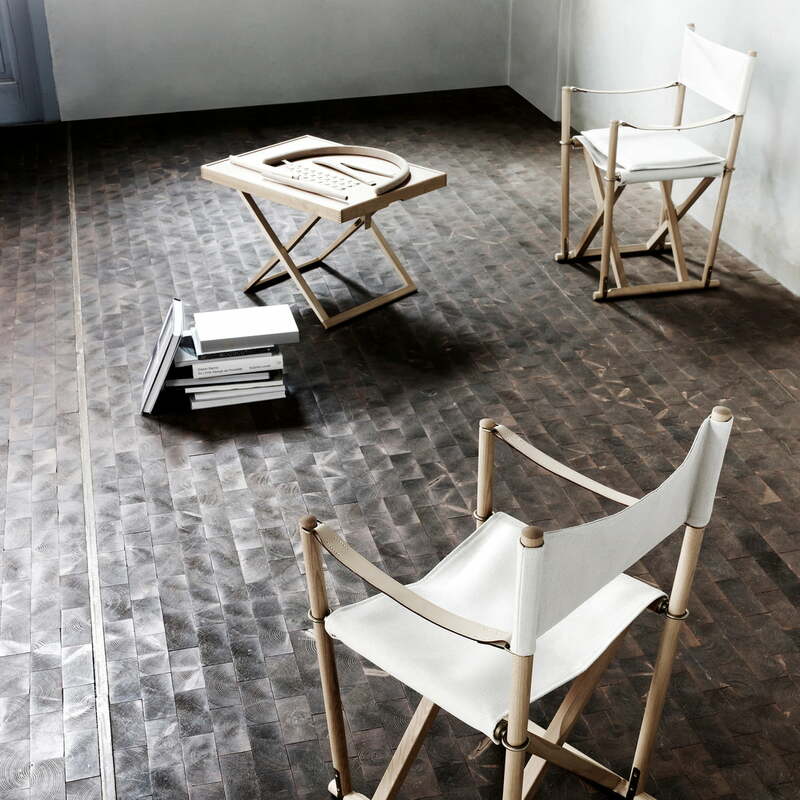 The folding chair, designed by Mogens Koch is made from solid wood, canvas, and saddle leather. Folding Chair MK99200 by the Danish manfuacturer Carl Hansen: The folding chair is a stylish alternative to other seating, taking up little space only. Side view of the MK99200 folding chair by the design label of Carl Hansen. The folding chair MK99200 by Carl Hansen can be space-saving fold after use and store. 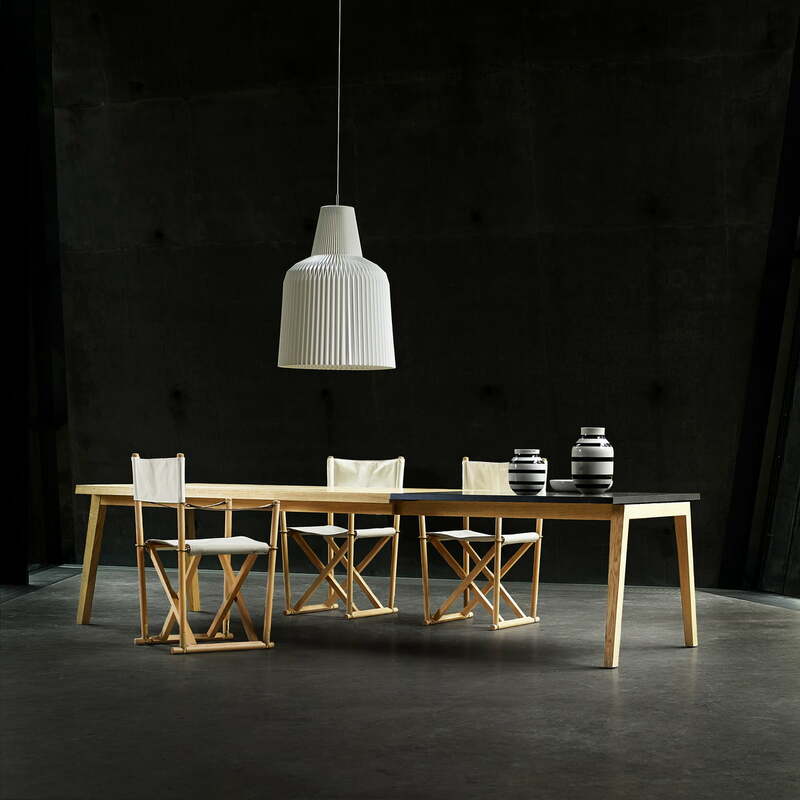 Folding Chair MK99200 by the design label Carl Hansen: The folding chair is made of solid wood. Seat and backrest are equipped with natural linen or leather.